To Stage or Not To Stage – THAT Is The Question! Should you “stage” your home before you put your home on the market? Is it worth the money & time spent? The Belt Team is all about maximizing profits for our Sellers. It’s why we pay for a PROFESSIONAL stager to consult with all of our Sellers before they go on the market. We go the extra mile to ensure you get the most when you sell your home. If you’re thinking of selling a home in Northern Virginia, call Belt Team CEO, Terry Belt, at (703) 242-3975. We’ll schedule your listing consultation, and schedule a consultation with our professional stager so you are ready when we send a professional photographer to shoot the photos of your home! Does Staging Your Home Make A Difference In Sales Price? 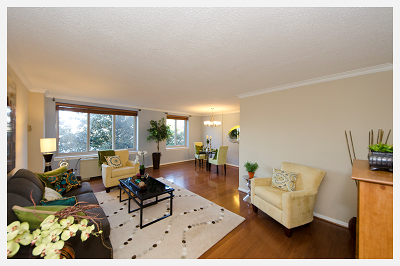 If you’re selling your home, you may be thinking about staging & whether it’s really necessary. Maybe you’re wondering . . . . .
What percentage of Sellers stage their homes? And what’s the return on investment?